Unison Research’s unrivalled ability with Single-Ended valve designs is well known around the world. 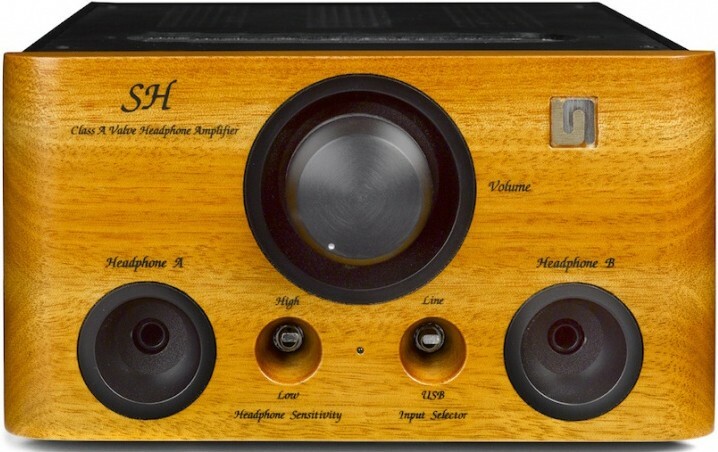 The SH is the company’s first headphone amplifier to benefit from such extensive knowledge and ability using a Single-Ended Class A design with only two stages and a passive volume control. 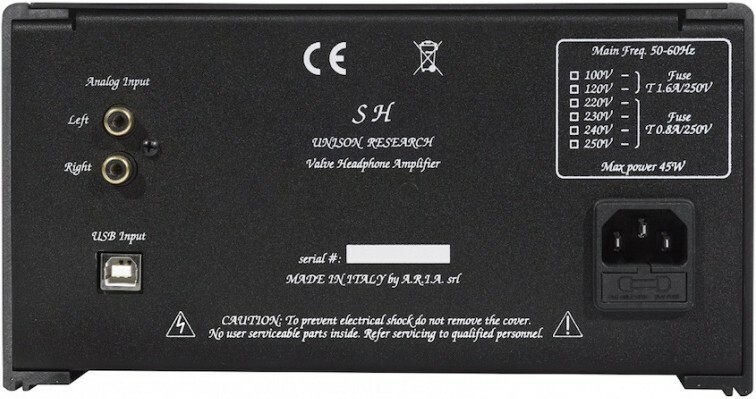 This USB DAC on the Union Research SH Valve headphone amplifier features low phase noise clocks which reside in the “clean” supply domain to preserve low jitter performance as well as a galvanic isolation between the USB interface and conversion circuit. It also utilises last generation ESS Sabre DAC with jitter eliminator circuit and asynchronous USB interface compliant to USB 2.0 Audio Class. 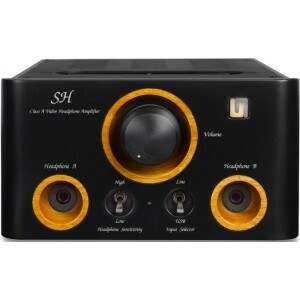 It accepts Pulse Code Modulation (PCM) of up to 384kHz and a Direct Stream Digital (DSD) rate up to 128x. 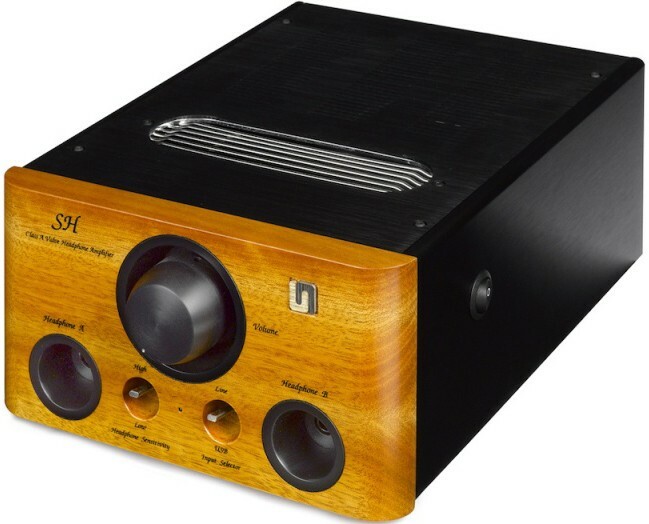 Up to 32 bits resolution is supported along with an A-Weighted signal to noise ratio of 110dB @1kHz with a total harmonic distortion of 0.008% (-3dB FS). 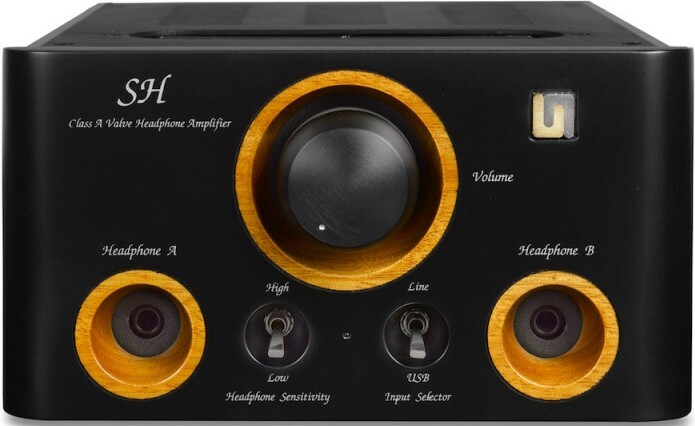 All this translates in the classic refinement of valves combined with modern technology found in the internal USB DAC that produces something truly stunning for remarkable and immersive listening experiences every time.